10mm Auto is considered one of the more niche calibers in the firearms community, but it is seeing a huge resurgence lately. The powerful cartridge was originally developed in the 80’s and would go on to become the FBI’s go-to round. While the centerfire cartridge was initially marketed for the Bren Ten handgun – an American variant of the popular CZ-75 – the FBI went on to use it with a small variety of firearms including the MP5, Colt 1911, and the infamous Tommy Gun. After several years in the field, the FBI determined the 10mm to have too much recoil to be effective, which led to the development of the .40 S&W cartridge. Currently, the formidable caliber is mostly used by civilians for hunting, home defense, and tactical uses, but is still seldom used by select government bodies around the world. In fact, there’s a Danish patrol force which uses it to defend against polar bears in Northeast Greenland. So let’s get down to it and take a look at some of the most promising 10mm firearms on the market. The Colt 1911 was one of the first handguns to utilize the commanding cartridge back in the 1980’s, with their ever-impressive Delta Elite Series. While the 1911 is arguably one of the most iconic and traditional pistols ever made, Colt surprisingly comes out with slight variations every once in a while, which somehow improves their timeless classic. 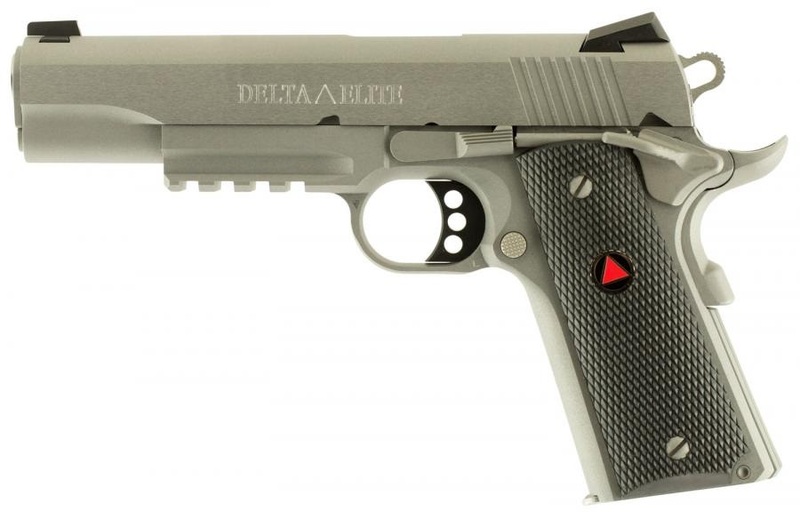 If you fancy 1911’s, then you ought to check out the Delta Elite Rail, a dynamic pistol with supreme durability, incredible power, and now offering users the ability to attach accessories. 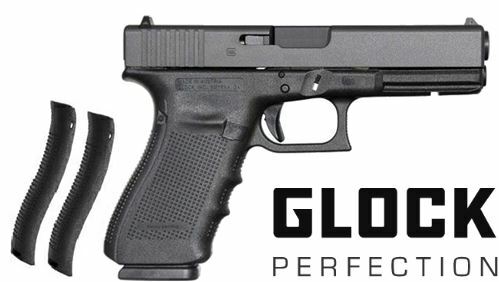 Few firearms have as solid of a reputation as Glocks, but many shooters completely ignore the G20. Unlike the bulky steel 1911s, the Glock 20 is made with hi-tech polymers which keep weight down and significantly increase overall control and handling. 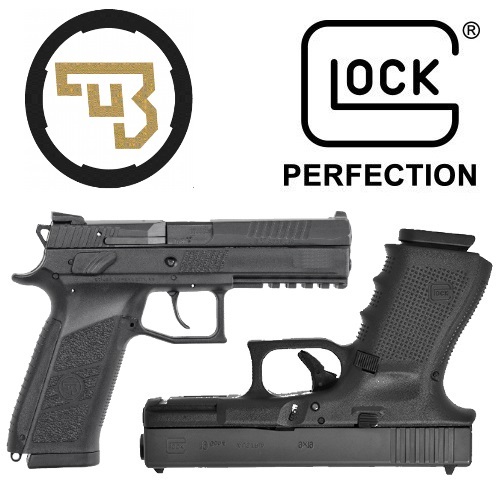 As an added bonus, these Glocks offers a sweet modular grip system, high capacity mags, adjustable sights, and even comes with an integral accessory rail forward of the trigger guard. While these may look like a standard Glock on the surface, the G20 can take your tactical, home defense, and hunting game to the next level. Where many companies have failed to craft a handgun capable of wielding the authoritative 10mm cartridge, the Glock 20 Gen 4 is a pleasant surprise. Kimber is not the most common handgun manufacturer in the industry, but their collection of premium pistols is just too impressive to ignore. 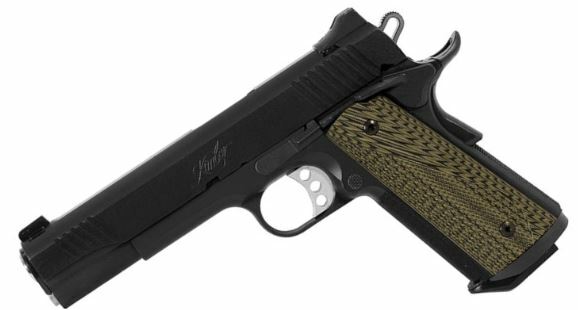 Kimber is most famous for their innovative snub-nosed revolvers and top-shelf 1911s, but they are making a case for the best 10mm pistol on the market. The Kimber Custom TLE II (Tactical Law Enforcement) is the 1911 of the future, featuring one hell of a trigger, gorgeous aesthetics, and above-average ergonomics. While the Glock 20 is arguably the most popular 10mm pistol, the Sig Sauer P220 might just be the best money can buy, assuming you’re not stubborn 1911 superfan. The ergonomic carry pistol is loaded with top-grade features which make it a gun any firearms enthusiast would be proud to own. Although the P220 never was a huge market success, you can’t deny their insane quality. 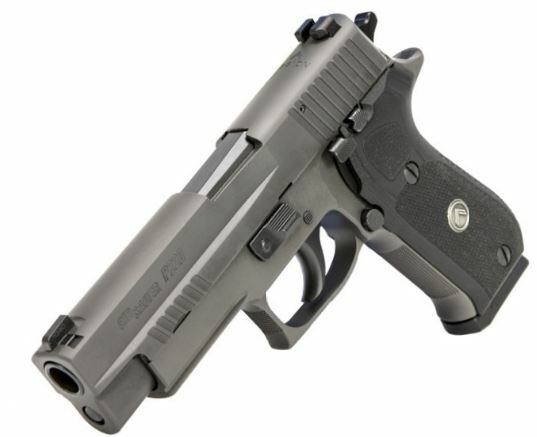 Sig developed these guys to Mil-Spec with some of the best features you could ask for, including a 4-point safety system, accessory rail, and a great DA/SA trigger. Although I was originally planning on sticking to handguns, I couldn’t help but throw in my favorite pistol-caliber carbine, the KRISS Vector. This gun is something that is impressive from top to bottom and is one of the most fun firearms to own. Between the CRB, SDP, and SBR, the Vector Series is freaking unbelievable. Whether you’re interested in home defense, plinking, tactical shooting, or hunting, these carbines should definitely be on your list. 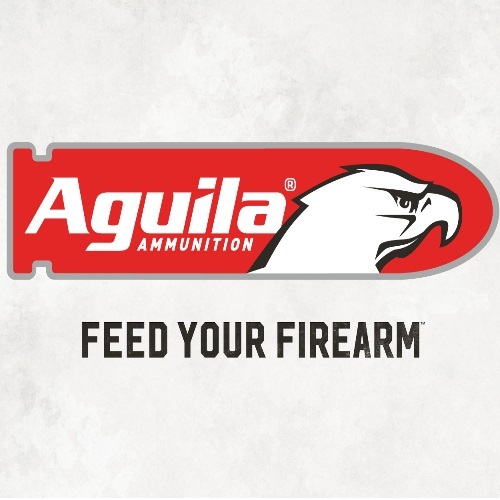 In addition to their insane ease of use, these are a great 10mm option considering they can handle a wide-variety of calibers with just a quick change of the lower receiver. 10mm is often considered the .357 equivalent for pistols and reasonably so. On the surface, the former produces slightly more energy than most .357 Magnum rounds, even though it’s heavier. Nevertheless, .357 does offer a noticeable advantage in terms of penetrating power, which is something to consider if you’re hunting big game. You also have to consider that 10mm is significantly more expensive and harder to find than .357, which is nearly everywhere and decently affordable. The obvious difference between 10mm and 9mm is the clear size advantage of 10mm, which also allows shooters to utilize heavier rounds. As a result, 9mm offers significantly less penetrating power, which is why it’s rarely used for hunting and why many don’t rely on it for home defense. Although 9mm is considered to be relatively easy to handle and 10mm is viewed as unwieldy, there are plenty of varieties of both rounds that can bridge the gap of their respective perceived recoils. These two rounds are often considered the two powerhouses of pistol cartridges and they are more alike than they are different. However, it’s velocity and weight ratio gives 10mm a better range and flatter trajectory, which is arguably the main difference between the two. Surprisingly, the 10mm cartridge has a better penetrative ability, even with the increased firepower of the larger 45 ACP. Assuming you’re not just shooting targets, you’re going to want ammo that offers solid expansion, so you can’t go wrong with Cor-Bon Glaser Blue 115gr rounds. These “safety slugs” were designed with self-defense in mind and were even developed to be used by U.S. Air Marshalls on airplanes. On the other hand, Buffalo Bore has one of the best hunting rounds you can find, with their 220-grain hardcast flat-nose ammo. This cartridge is a freaking cannon and can easily take down a bear, thanks to its super penetrating flat nose construction. Thanks for joining us here at Gunivore & let us know your favorite 10mm Firearms! How about a 6” Javelina? That’d be a “blast” except for parts. I sell firearms and ammo for a living, just wanted to give my 2 cents on this. Most of us agree that “stopping power” is a hard to define subject. However, muzzle energy is quantifiable, and 10mm has a significant increase of muzzle energy over .45ACP (on average). The 45 ACP loads I’ve seen (and I do have a 1911), are 350-500ft lbs. 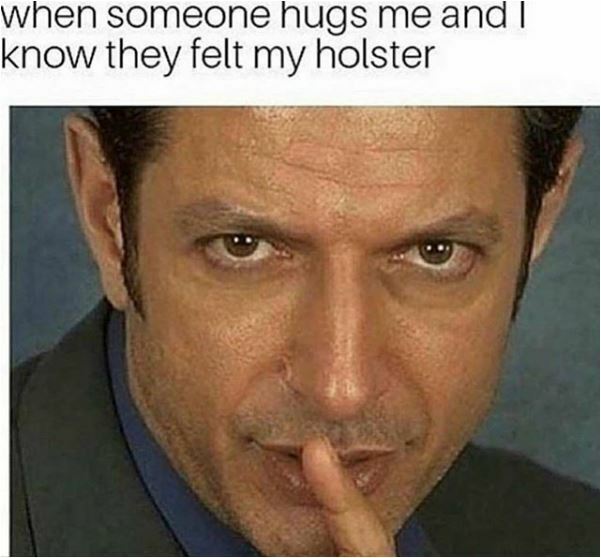 The 10mm loads I’ve seen are about 450-700ft lbs. The top end of the 45 ACP is the low end of the 10mm spectrum. Therefore, based on my experience and research, 10mm is king of production semi-auto cartridges when it comes to firepower. Check out the website “ballistics by the inch” website. It’ll show some great data on the effects of barrel length on the velocity/muzzle energy of various cartridges. Thanks for sharing your expertise with us – It’s always appreciated to hear from other folks in the industry!